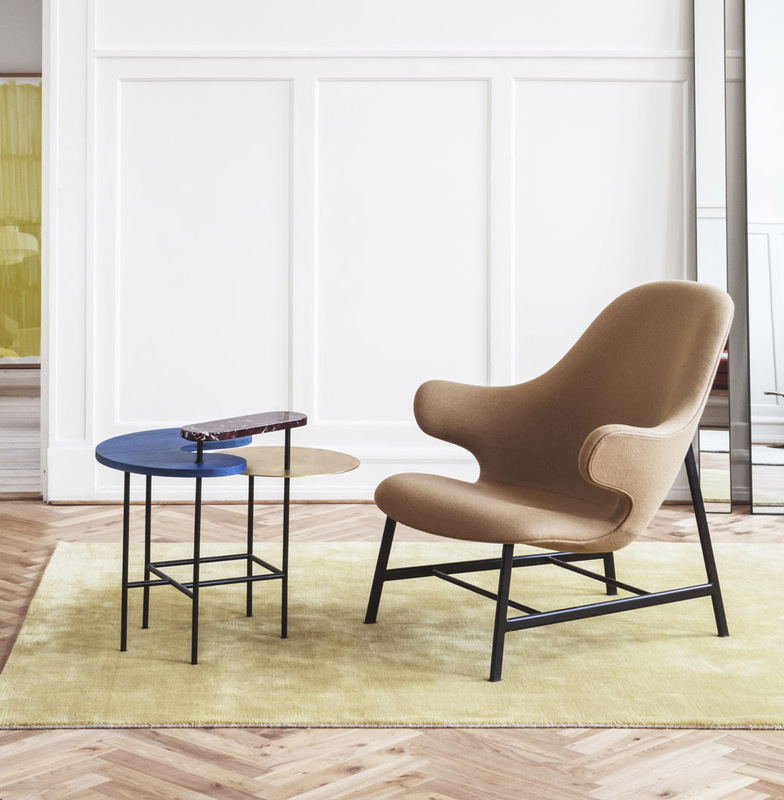 The Catch chair, it would seem, is aptly named. 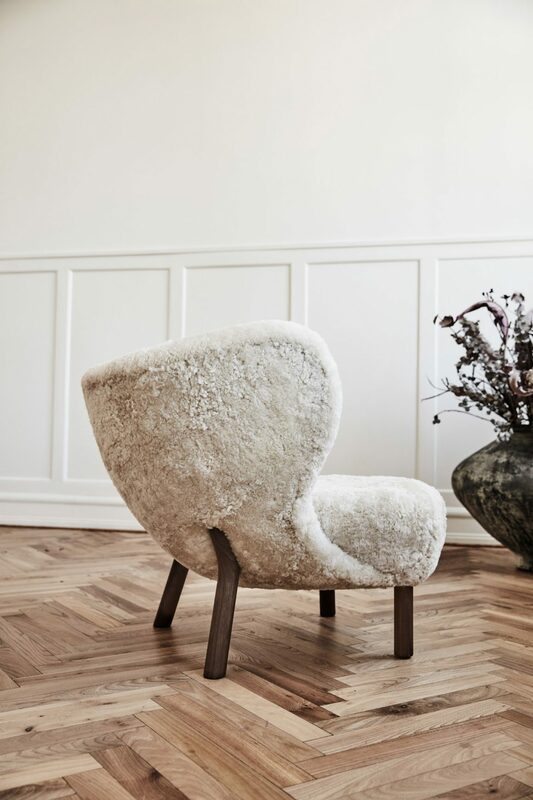 The puckish shape suggests a waiting embrace to fall into, and the forward take on Danish Modern design by Spanish designer Jaime Hayón is eye-catching. Plus, it is but one of the items of furniture, lighting and accessories with the &tradition label capturing attention at the Celadon showroom in the heart of the Griffintown design district. 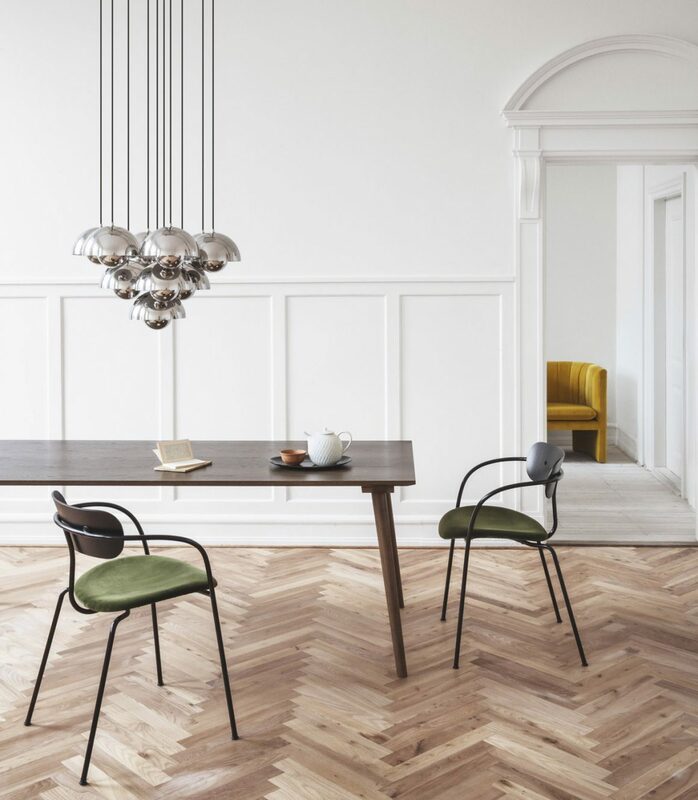 The Danish company began by producing select and celebrated designs by influential furniture designers Verner Panton and Arne Jacobsen. 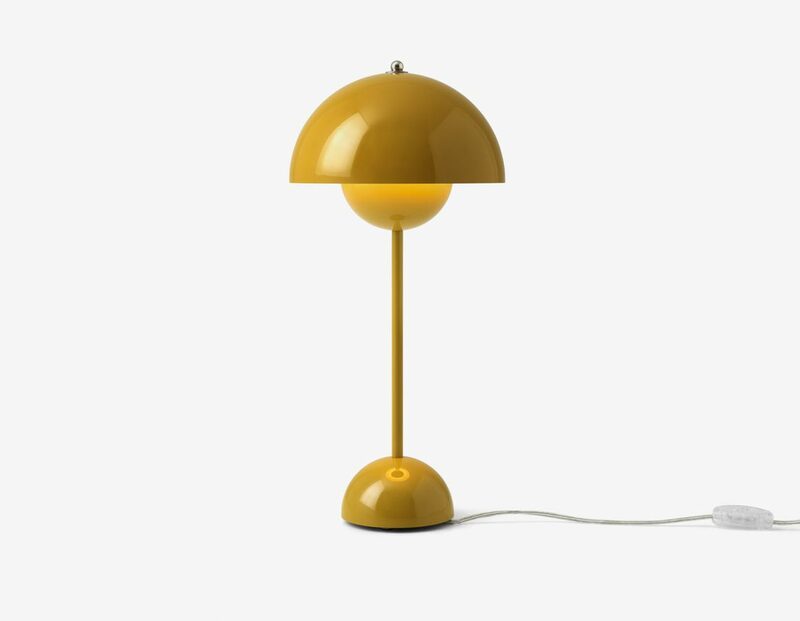 Until today, Panton’s exquisite iconic Flower Pot light, designed in 1969, remains a top seller. &tradition also casts a wide net for talent and works with both emerging and established international designers. The long and impressive list includes Luca Nichetto and Space Copenhagen. Since the line’s launch at Celadon in May, business has been brisk for the &tradition Bianco Carrara marble and clear glass pendants designed by Studio Vif and available in five sizes. 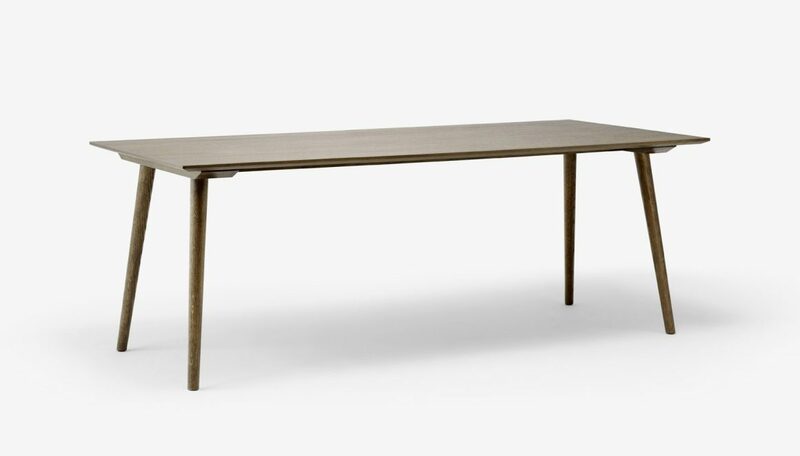 Also a hit with customers is designer Sami Kallio’s sleek take on Danish contemporary: the In Between dining table. 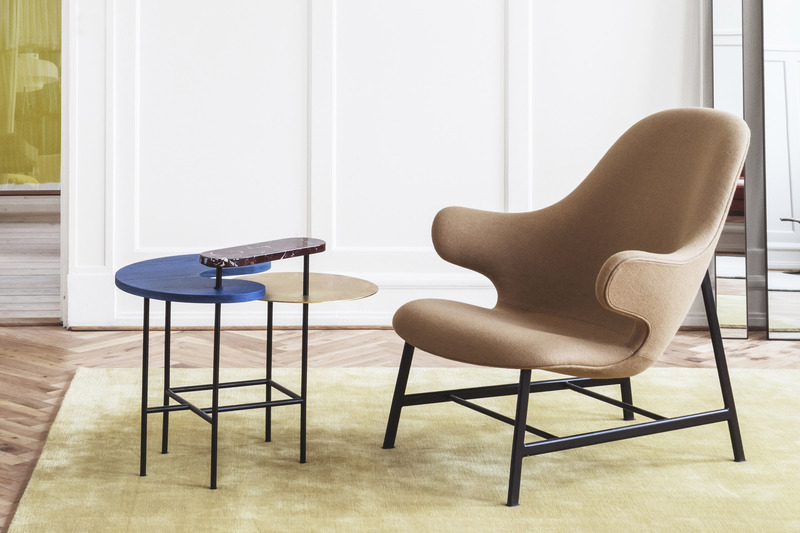 “We’re giving the line even more floor space this fall,” Gadoua says, “because we’ve added exciting new pieces.” Such as the Mezcla — which means “mixture” en español —table by Spanish designer Jaime Hayón. It artfully combines contrasting materials and finishes, such as walnut with brass, travertine with chrome, and so on. 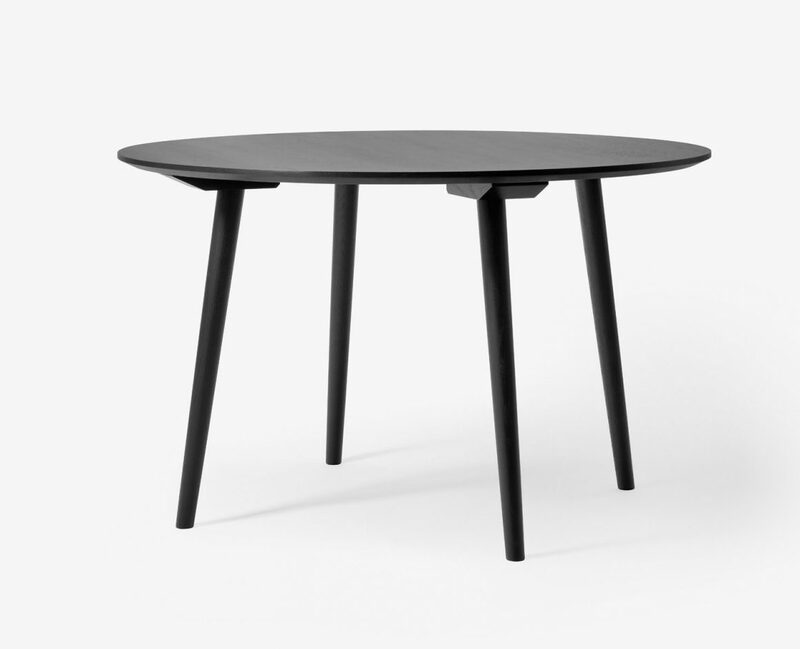 It comes in two sizes, a larger dining table and a smaller version that can serve as a side or coffee table. 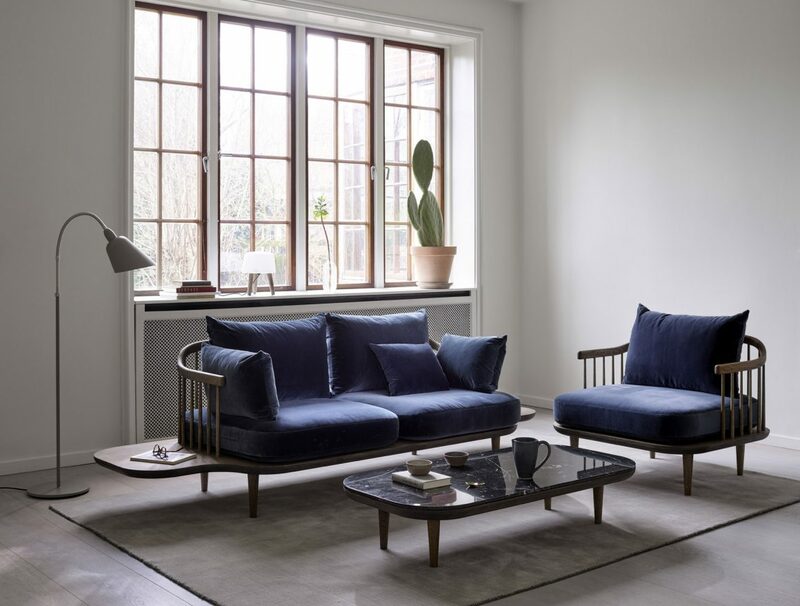 &tradition furniture is crafted in Denmark and made to last, Gadoua notes. Hardwoods, largely oak and oak veneer, are used for the frames. 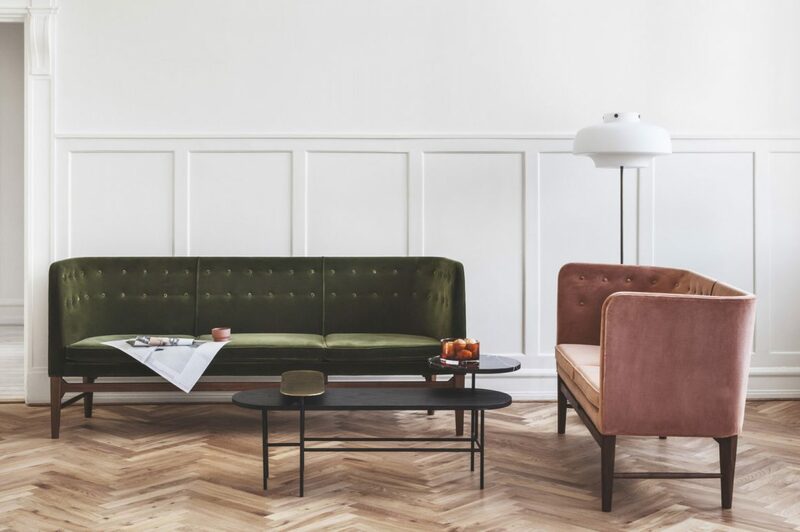 Upholstered pieces are treated to top-of-the-line fabrics from esteemed textile purveyor Kvadrat, which works with some of the top designers in Europe. Not only fashion-forward, the company’s fabrics tailor beautifully and are highly resistant to stains and abrasions. 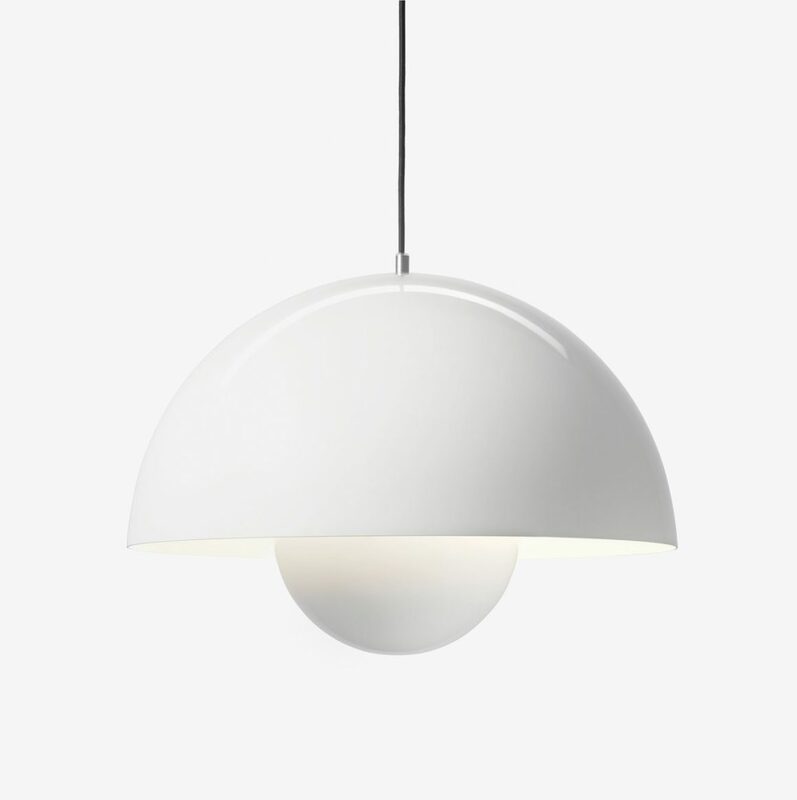 Bonus: the line is quite affordable, with lighting that starts at $300. On the high end, a luxuriously upholstered sofa may cost upwards of $5,000. Good afternoon. Thanks for this info! Really enjoyed reading this page.